January is soon, now. Very soon. It’s just over a couple of weeks away, and that means the transfer window is coming with it. Get prepared for a truckload of stories on Jose Mourinho moaning (more of them, somehow), dozens of transfers being confirmed, and seemingly thousands of potential moves being discussed. It can be a stressful and annoying time, but hopefully you’ll enjoy this little summary of the top transfer gossip from around the Premier League this Friday. First of all, a big massive “don’t care” for anyone but Cardiff City, West Brom and Watford fans. Yes, all of you! Bluebirds striker Ibrahim Meite is on his way out next month on a free transfer, according to the Mail, after making just two first team appearances since he joined in January 2017 – and both the Baggies and the Hornets have been credited with interest. 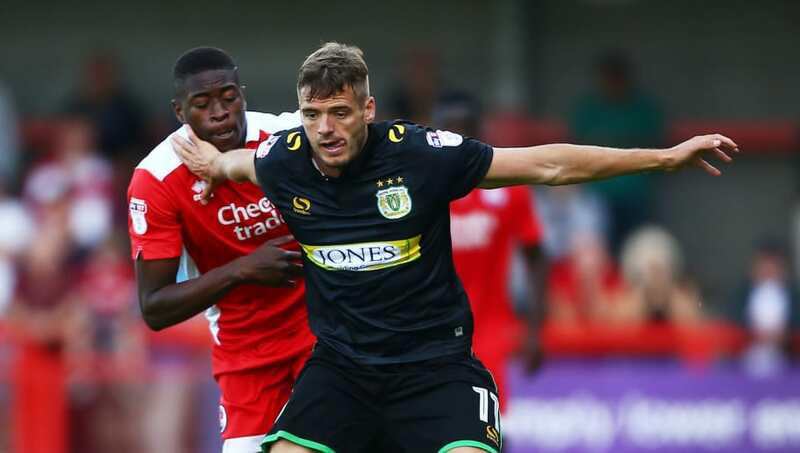 The likes of Saint-Etienne, Spartak Moscow and Hannover have also been talked up as potential destinations for the former Crawley loanee. Wolves’ talks over a deal for Japanese midfielder Shoya Nakajima have stalled, leaving the deal in doubt, and in turn allowing Southampton or Leicester a shot at signing the player instead. Record carry quotes from Rodiney Sampaio, president of Nakajima’s current club Portimonense, and he’s confirmed that there’s been a lack of progress on Wolves’ front in terms of completing a deal. Among English football’s newest trends are Liverpool actually managing to convince people outside of their own fans that they’re actually good, and young English wingers going to the Bundesliga to absolutely smash it. See the Premier League table, Jadon Sancho and Reiss Nelson. 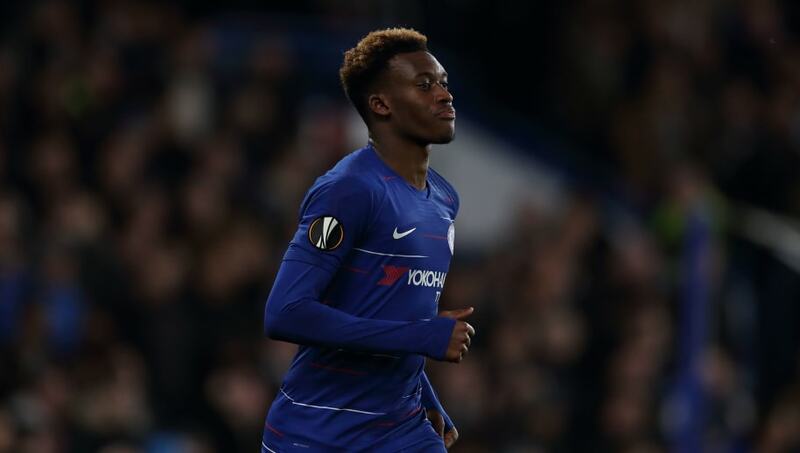 The latest young English winger linked with a move to Germany is Chelsea’s Callum Hudson-Odoi, who is notoriously very talented but struggling for game time under Maurizio Sarri. And SportBild journalist Christian Falk claims Bayern Munich are interested in signing him. Arjen Robben will leave in the summer, Franck Ribery too, most likely, so regeneration is needed – and Falk has tweeted that Hudson-Odoi is a “serious candidate” to step in. If they can get him, of course. 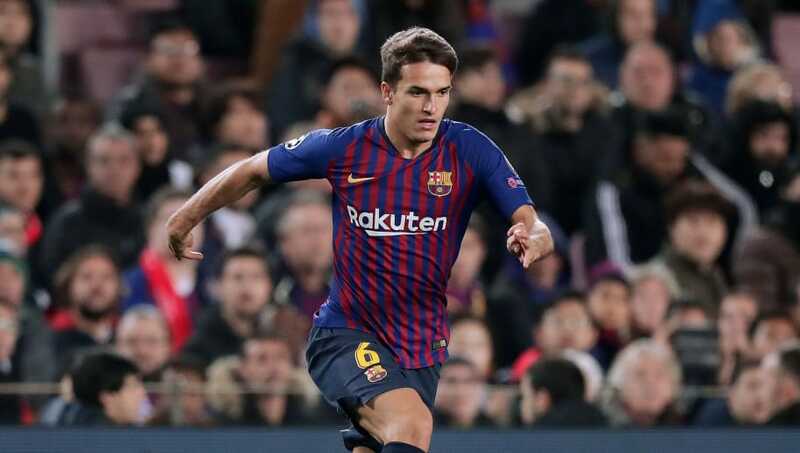 Barcelona have offered Denis Suarez to Arsenal, as the Gunners seek out a long-term replacement for departing midfielder Aaron Ramsey. Suarez has been barely used by Ernesto Valverde over the course of the season and could be tempted by north London if Arsenal want him, as he’s already spent some time playing under Unai Emery at Sevilla. The Independent report that Suarez has been offered to a range of clubs – Chelsea have been linked too recently – and could cost as little as £14m. Newcastle have taken a look at 20-year-old Japanese winger Ritsu Doan ahead of next month’s January transfer window. 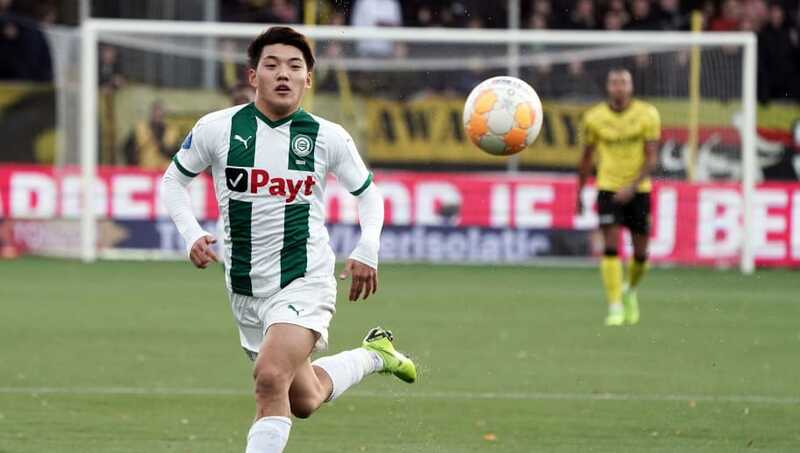 Doan, who plays in the Dutch Eredivisie with Groningen, has a price tag of £1.7m – a figure of money that most of us likely have forgotten even existed in today’s market – and Newcastle are reported to have a chance of signing him as they’re able to offer regular football. Man City, another linked club, most likely can’t, given they’re a better football team and that. Chronicle Live carry the story, citing sources in Holland themselves. Doan is an international teammate of Yoshinori Muto, and has three caps for the Japanese senior team so far. He was also on this year’s Kopa Trophy shortlist along with Kylian Mbappe and Liverpool’s Trent Alexander-Arnold. 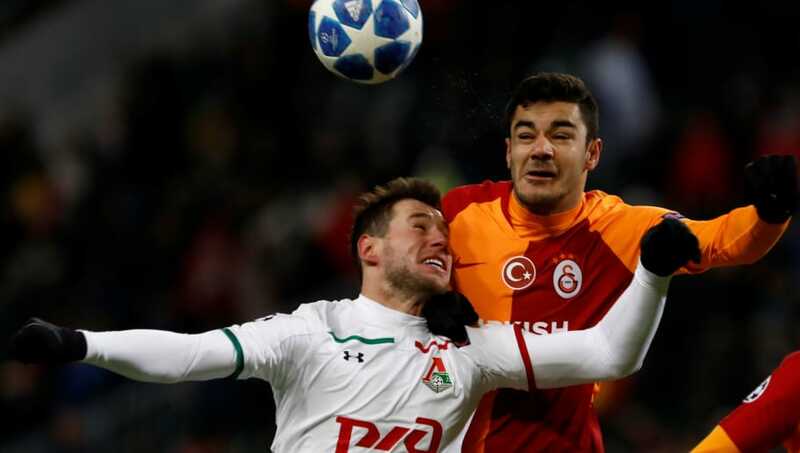 Galatasaray president Mustafa Cengiz has met with Manchester United over a potential deal for 18-year-old centre back Ozan Kabak. (Yes, Manchester United have been linked with another centre back. I’m counting at least 42 so far this year. Honest. Proof to come soon). Turkish source Aksam, via M.E.N., claim Cengiz flew to England for discussions, and he’s chasing a €20m fee from United. Man City and Arsenal have been linked too in recent weeks. The question remains though – is that top centre back that’ll solve all of United’s issues in Jose Mourinho’s eyes an 18-year-old kid from Turkey? Not familiar with the name, though? Check out a few things to know about Ozan Kabak just here.